In many cases, Intensive Counseling Sessions for couples are the most effective way to address crippling problems and restore a marriage. No distractions. Our couples take the extraordinary measure of stepping away from their everyday lives for 20+ hours of counseling over 3 days. The entire focus is on candidly addressing marriage problems and setting a course to solve them. No emails or texting … no workplace interruptions. Intense effort. By concentrating our counseling efforts into a relatively small time frame couples and counselors build on each accomplishment. The daily duration of the program gives everyone involved the time they need to work through challenging issues. There’s no wrap up after an hour and a “let’s pick up from here next week” closing remark. Concentrated activity. Intensives take the amount of counseling a couple would normally receive over 6 months and condenses it into 3 days. As a result, couples are able to cover more ground and “get to the finish line” far more quickly in addressing their problems and achieving their goals. Flexible focus. 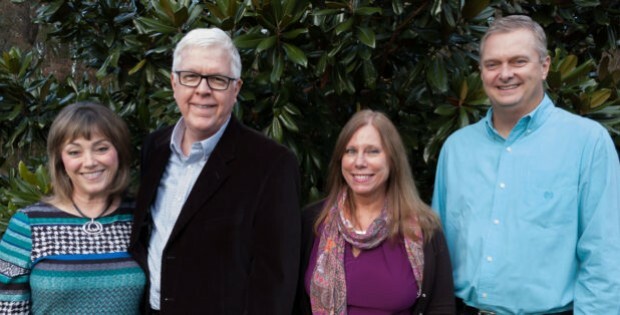 Specifically in the case of Christian Counseling Associates of Raleigh, we utilize our Connected Marriage Home© curriculum which combines Emotion-Focused Therapy, Christian values and the Gottman Method Couples Therapy approach to counseling. With 10 training modules and a wide range of activities and subject areas we are able to tailor the course of our counseling to the specific needs of our couples. Our proprietary Connected Marriage Home© model has proven to be very effective over the years with an approximate 85% success rate for our clients. Please fill out our contact form to the right to find out more about intensives, schedule a Couples Intensive or find out when our next Group Intensive is taking place.